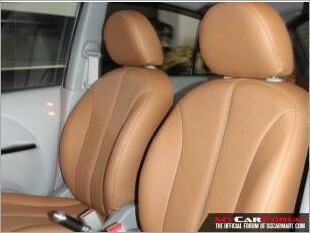 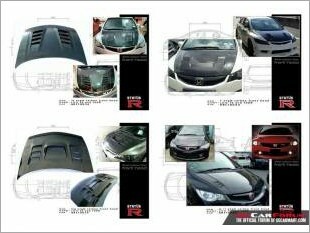 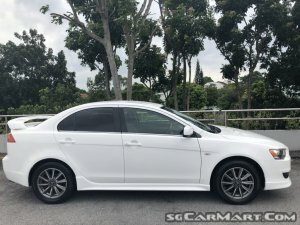 Leather Seats, 16" Sports Rims, Factory Fitted Audio System, Reverse Sensors, Bodykit, Spoiler. 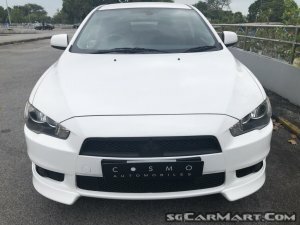 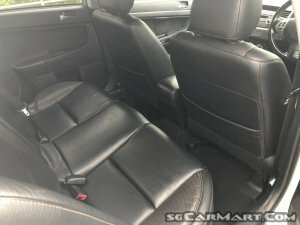 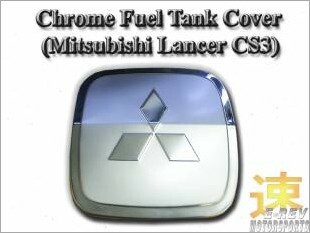 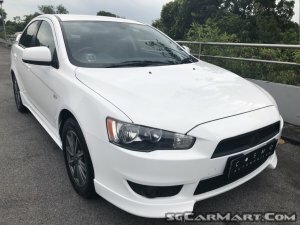 Workshop in the west side for Mitsubishi Lancer EX? 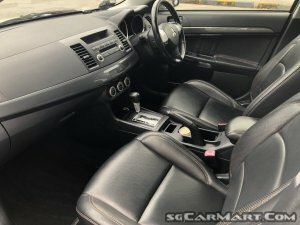 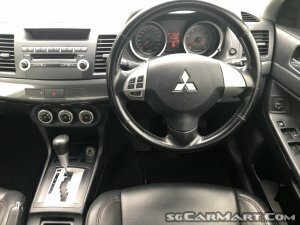 Mitsubishi lancer 2.0 still using rear drum brake?